Since the release of the band’s debut record The Poison all the way back in 2005, Welsh quartet Bullet For My Valentine has solidified their place among some of the heaviest hitters in the metal world. The band has earned the reputation of the Best British Band from Kerrang, with millions of records sold worldwide, a difficult task for anyone in the industry in these times. 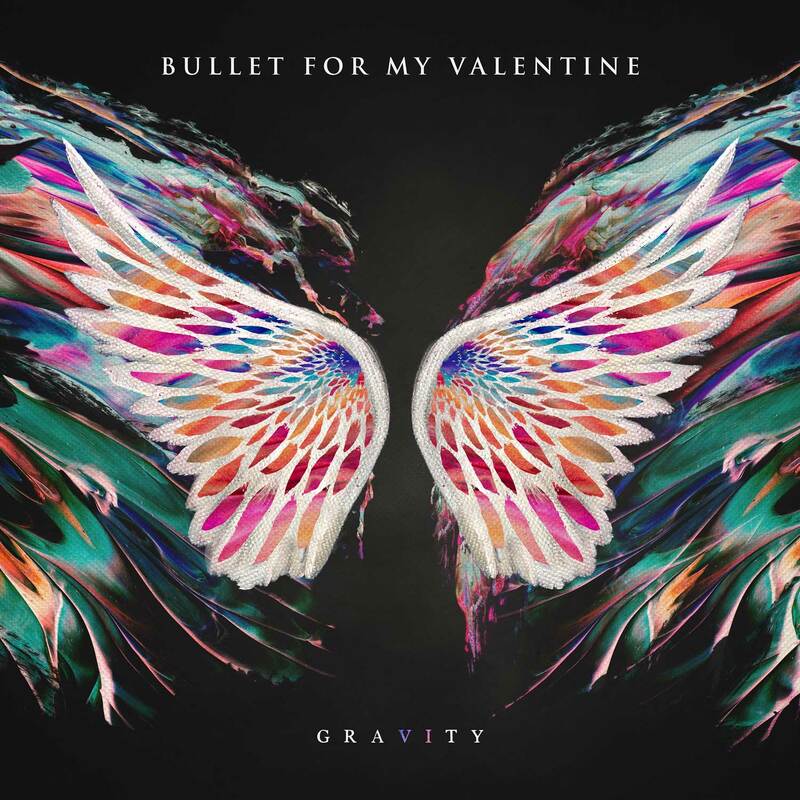 With BFMV scratching and clawing their way to the top tier of the metal world, the band itself has seen exponential growth and musical evolution while still maintaining the heavy hitting riffs and brutal vocals that helped the band reach that level. The band’s newest release, Gravity, is just another mark in their legacy and another page in their musical journey. When we talk about bands evolving with the times and incorporating different elements into their music, we also have to remember as the industry changes and becomes more mature, bands are responding and showing their ability to grow. This was something that I completely loved about this record, it was refreshing to see a band challenge themselves to create an album that maintains elements of their original style but also showcases what they have learned from the past thirteen years in the industry. From the very opening of the first track on this record “Leap of Faith” you can tell that this is a more mature band. 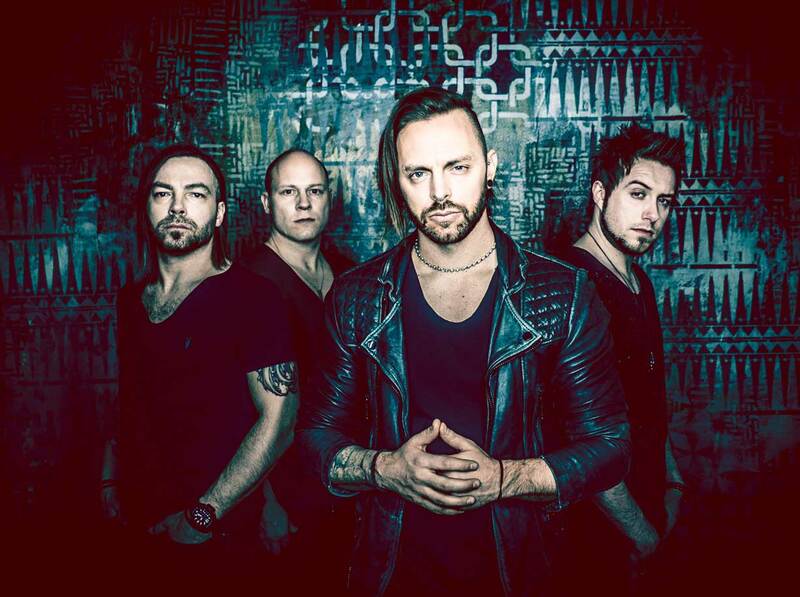 Heavy electronic elements give way to Matt Tuck’s more soft and melodic vocals before the song is dropped on its face with heavy drums, the signature BFMV guitar usage, and strong bass lines. The second song on the release “Over It” shows the band going back to their roots, with brutal vocals and frantic fast-paced instrumentation giving longtime fans of the band a level of comfort and familiarity. The trend of growth continues throughout this 11-track release, showcasing the band’s songwriting skills and vocal delivery while keeping the strong and technical musicianship in the instrumentals. With the hit single “Don’t Need You” falling closer to the end of the release, Bullet For My Valentine have shown that they have the drive and creativity to survive in the industry. I love it when band’s take risks like they did with Gravity, and I can’t applaud them enough for the record they have created. Containing softer more melodic songs that showcase not only the vocal range of Tuck’s voice but the lyrical content of the songs; and heavier tracks that showcase Michael Paget, Michael Thomas and Jamie Mathias on their instruments. For me the stand out track on the record wasn’t the hardest hitting metal song, it was the release’s closing emotional acoustic song “Breathe Underwater”. With the song’s structure and lyrical elements dealing with loss and depression, it was a shot right in the feelings of the listener. I think it was the perfect way to close this record. Overall, I think Bullet For My Valentine has pushed the boundaries and created a record that completely shows the band maturing. With the electronic elements mixed with contemporary sounds, Gravity is the band’s most bold release to date. Metal heads will find something that they enjoy with this release as well as fans of other genres. Gravity hits store shelves and major streaming sites on June 29th, 2018.